Wrong username/password. Please, try again. Contact sales today for a developer account. We will be back in touch very soon. 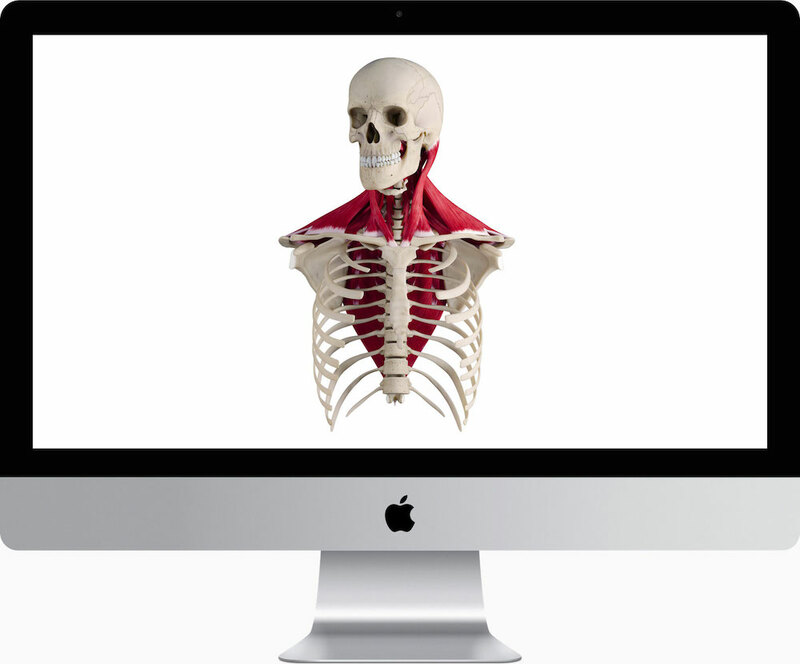 Crafted over thousands of hours, over the course of 10 years, 3D4Medical has created the most anatomically accurate 3D anatomy models on the market. 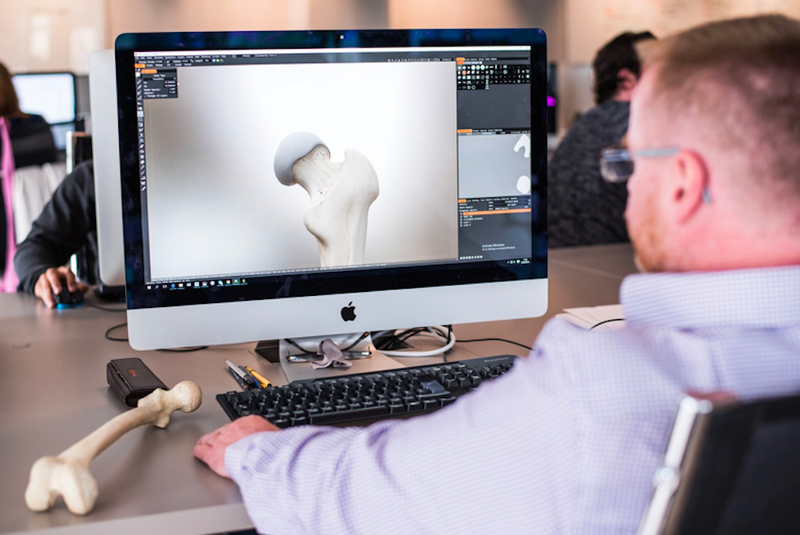 Coupled with over 13,000 detailed descriptions on each body structure, the 3D4Medical SDK allows you to bring this vast array of knowledge and expertise to your project. From 3D models to medical content, accuracy is assured by the 3D4Medical medical team working with a wide range of Subject Matter Experts as well as an international Academic Review Board. 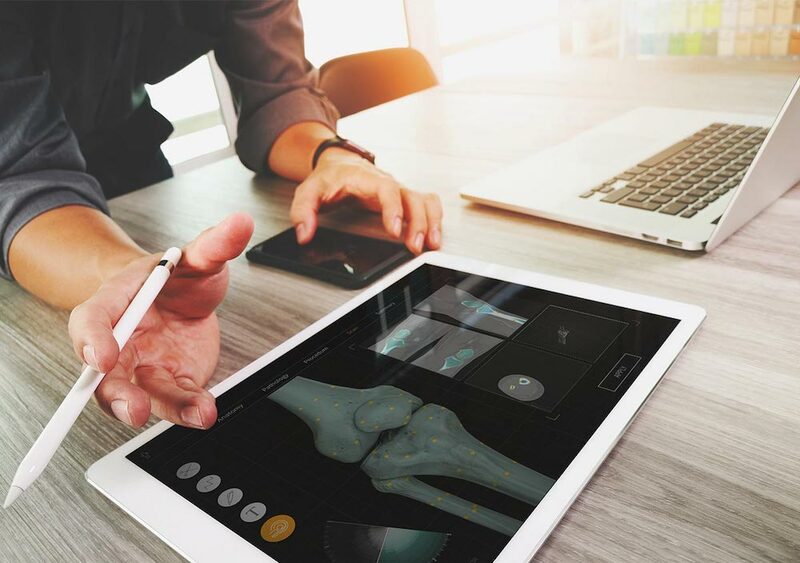 The 3D4Medical SDK can reduce the duration of your development cycle, save money on investing in complex 3D development, and take your product to the next level of interactivity. The 3D4Medical SDK is built with flexibility in mind. Designed to provide a rapid response to user requests, it is fully flexible and delivers only the content that is needed, allowing you to focus on the perfect user experience. The 3D4Medical SDK technology utilizes cutting-edge rendering techniques and state of the art memory utilization to allow the most visually compelling 3D anatomy models, load in the blink of an eye. Breathe life into your products with the award-winning 3D4Medical anatomical models. Bring every angle of over 13,000 structures in breathtaking 3D to your app today, across 11 body systems including the female pelvic prosection. 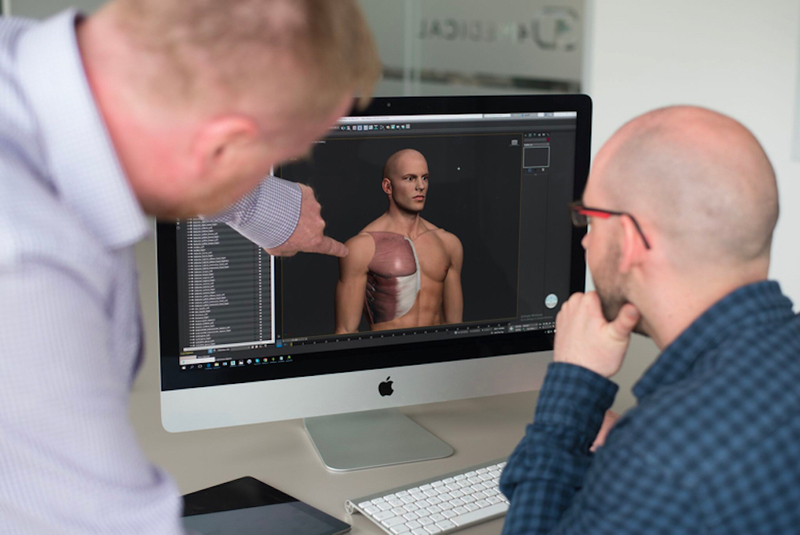 All of the 3D4Medical models are developed by teams of 3D artists and in-house medical experts, using the latest industry-standard modelling tools. 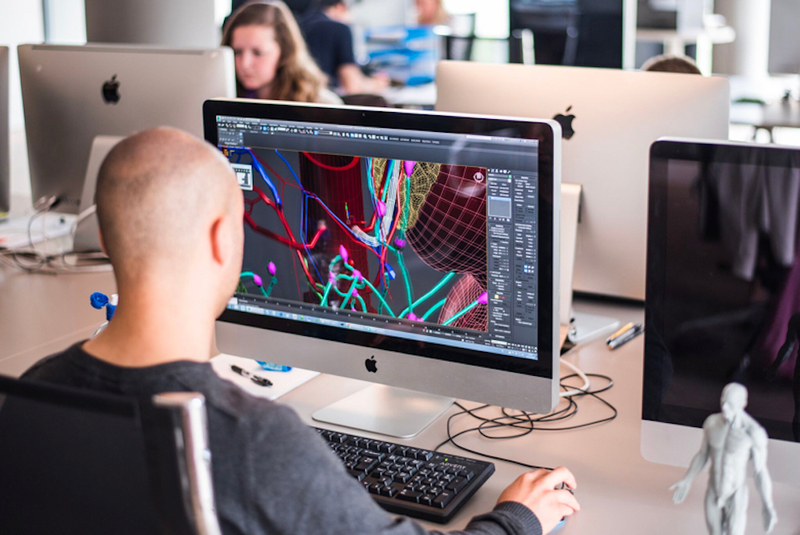 The 2K textures are painstakingly generated by a team of texture specialists, who reference photographic imagery in addition to working with the medically-trained biovisualization team. Each body structure comes with a detailed and accurate description, researched by the in-house education team and supervised by the 3D4Medical international Academic Review Board. All of this is simply a call away with our SDK. Simply choose the exact structures you want in your view and then call them from within your application. Check out the video below to see how you can get started in literally minutes by following a few simple steps. If you still have questions about our product, you can check out our FAQ's below. We're ready to lead you into the future of 3D life science. To discuss how the groundbreaking SDK can transform your application, drop us a line.